The MPS Council is pleased to announce that at its first Council Meeting held on 20th May, it was unanimously decided to co-opt 2 additional members into the council due to the increase in activities of the Society requiring additional assistance. They are Cik Syireen Alwi who was previously the Assistant Secretary and Head of the MPS Education Chapter. 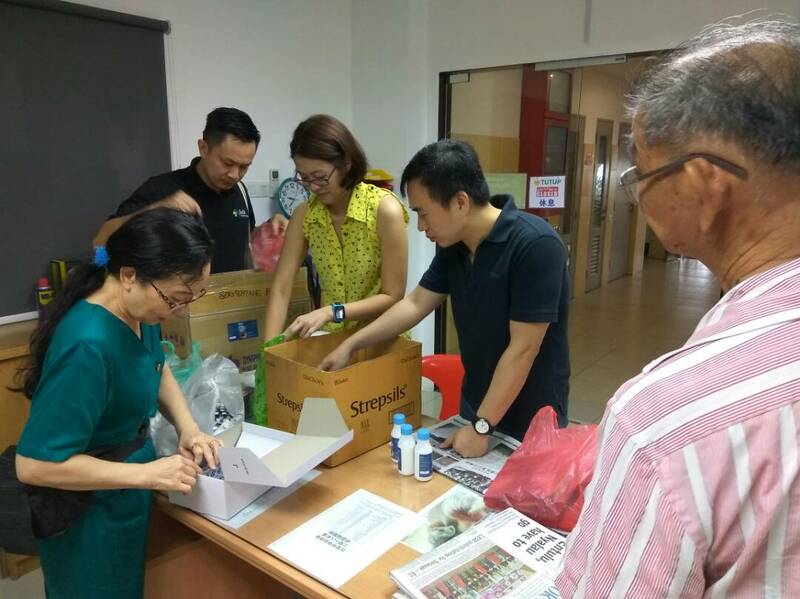 The other is Dr Mai Chun Wai who is the YPC Chairman so that there will be a close liaison with the MPS YPC Chapter. As such the MPS Council for this term will be 17 strong. You do not have to carry your MPS membership card physically anymore, occupying space in your wallet. Have you card downloaded on your smartphone which most of you always have with you. 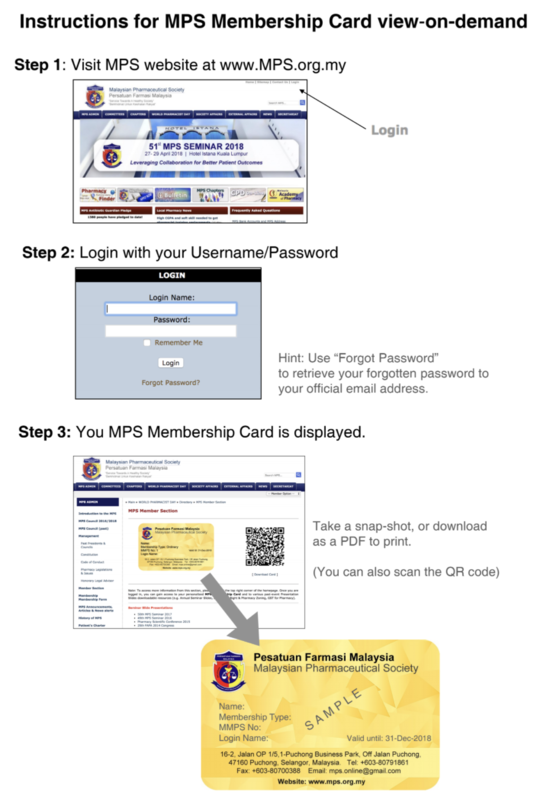 To get the card online, please login at the MPS website and you will be able to see your membership card. You can either now take a snap-shot, or download as PDF to print, or just scan the QR code for your card. In each of the institutions of higher learning with pharmacy program throughout the country there is a representation in MyPSA. Yearly each of the Uni MyPSA carried out various programs not only for the self-development of the pharmacy students, but also outreach program. For this year there will be 19 of the institutions who will be carrying out these outreach program. 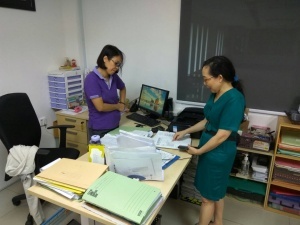 Dr Mai Chun Wai is a lecturer and researcher at the International Medical University (IMU). His involvement with the MPS started as far back as his undergraduate days and it went on till today even after completing his post-graduate studies. An excerpt of an interview with him recently reviewed that his active involvement in an NGO ( none other than MPS) helps to keep him motivated even though he has hectic days. As community pharmacists we are easily accessible to the public. As their closest contact point, we are at a position to educate and share the symptoms and management of dengue fever. 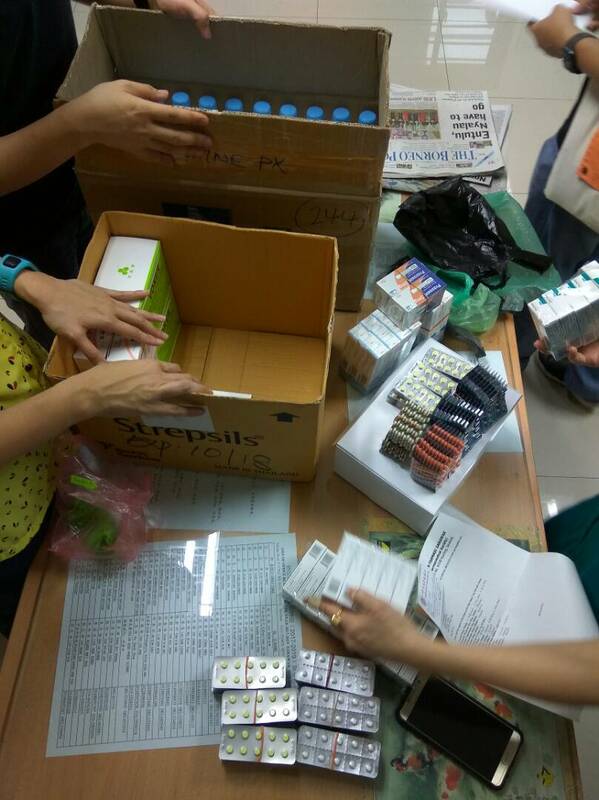 We would like to call for more pharmacists to be trainers in this allied against dengue. You may download the "idengue" app which was launched by the government. This app provides latest statistics on the number of cases and death by states and area. It highlights the HOT SPOTS for dengue as well the management of dengue fever. Ms Bharati, the Head of the MPS Community Health Chapter (2016-2018) has kindly make available the slides on "Dengue -The Lethal Weapon: What You should Know" to be on the MPS website. Anyone wishes to conduct trainings or wish to learn, please feel free to refer or download the slides. For explanation, please do not hesitate to contact her at mps.bharati@gmail.com for more details. The material can be use to train pharmacy assistants and staff as well. 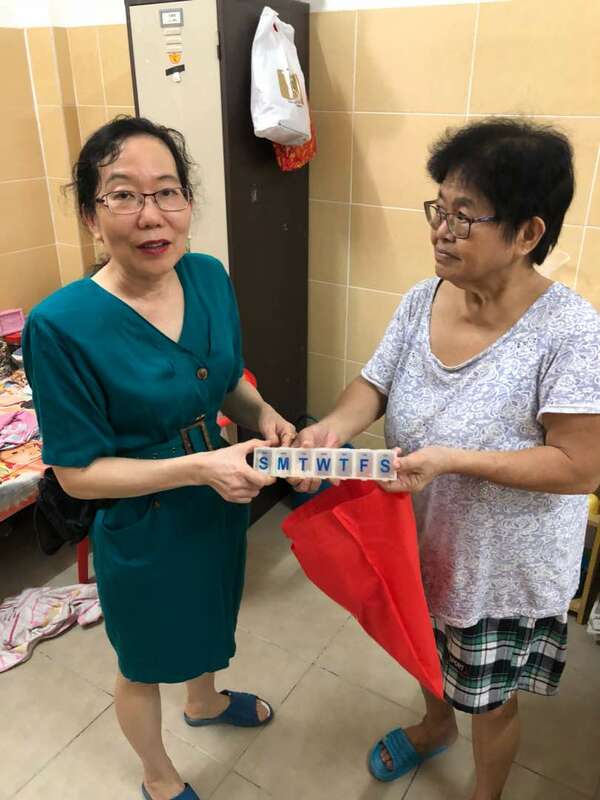 Hung Nam Siang Tong is an old folks home in Kuching that is fully funded by charity. It has accommodated about 30 over elderlies. 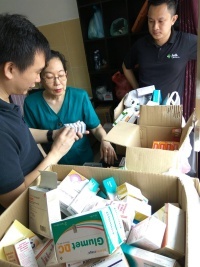 For the past 35 years, SPS has been supplying the medications to their voluntary clinic. On 21 April 2018, SPS council has visited the old folks home to replenish the medication in their voluntary clinic. We had supplied a total worth of about RM 2500.00 medications, all funded by SPS members. 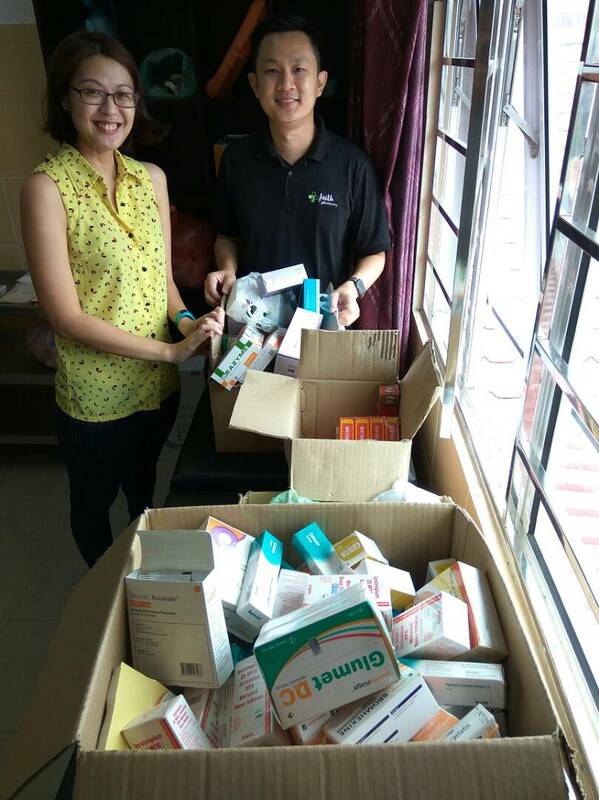 We also help them to maintain their medication cabinets to make sure all stocks were stored properly and none are expired. Some council members also went to the resident's bedside to do medical assessment on their daily medications. 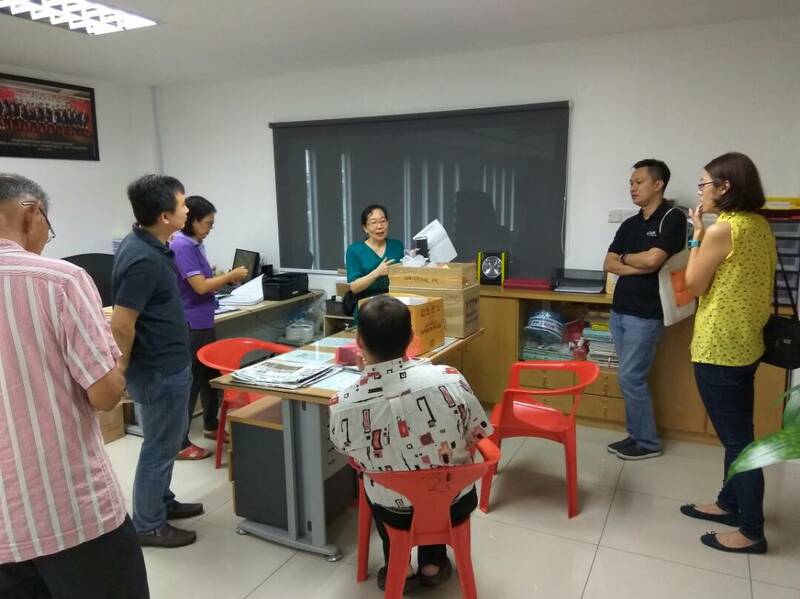 SPS has been working closely with Hung Nam Siang Tong and is committed to continue support them. SPS will be responsible for all the needs of medication and also will arrange for more visits by pharmacist to sit in together with the doctors in their voluntary clinic. The visit is a monthly event by the volunteering doctors.